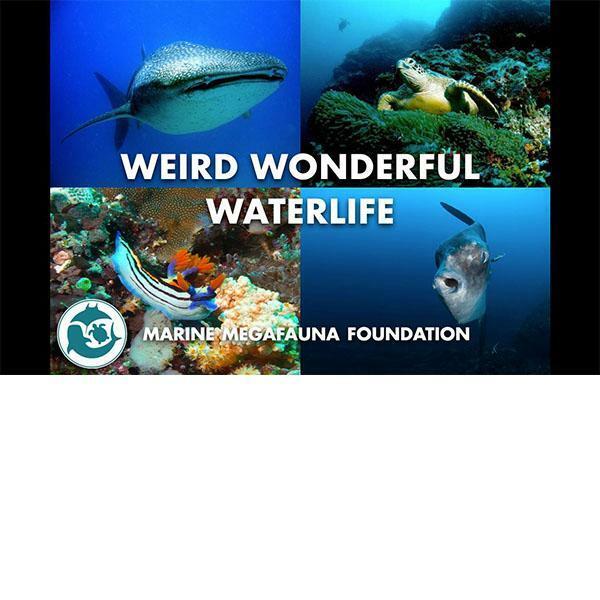 If you are spending time in the water around Nusa Penida and want to find out more about the Wierd and Wonderful creatures that live in the area. Wwhy not join us on Tuesday evenings for our informal nature talk! This talk takes place in the Yoga Shack and is FREE!